I would like information on apartments in Olympic Tower. Please contact me ASAP. 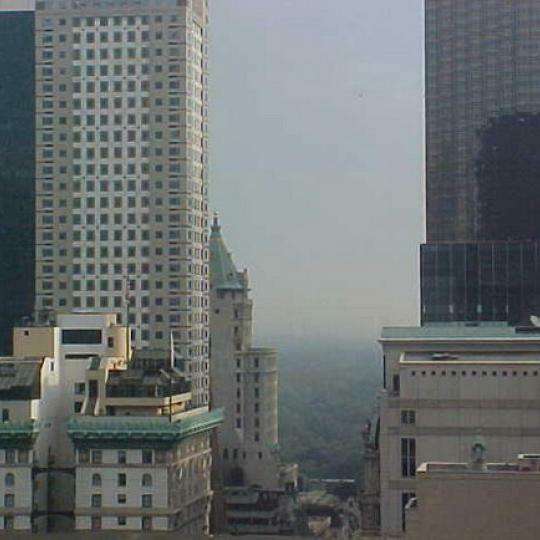 Olympic Tower is a Midtown East marvel with Modernist aesthetics. 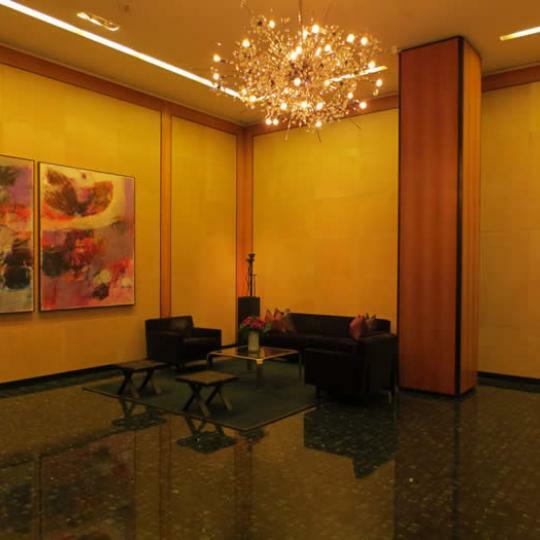 Home to 225 condominium apartments, The Olympic Tower, located at 641 Fifth Avenue, is truly an Olympic deity amongst Midtown East condominiums. 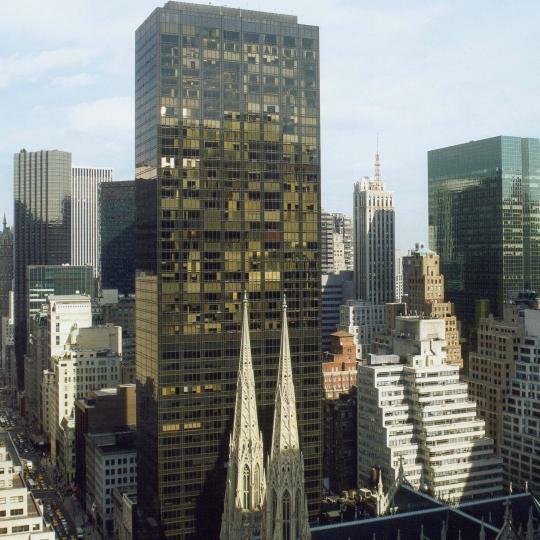 The Olympic Tower's dazzling Manhattan views of the neighboring St. Patrick’s Cathedral, all-encompassing amenities and inclusion of an arcade at the ground level define luxe-living in New York City. Along with the air of status that encompasses living at 641 Fifth Avenue, The Olympic Tower's many amenities bring superior eminence to life. 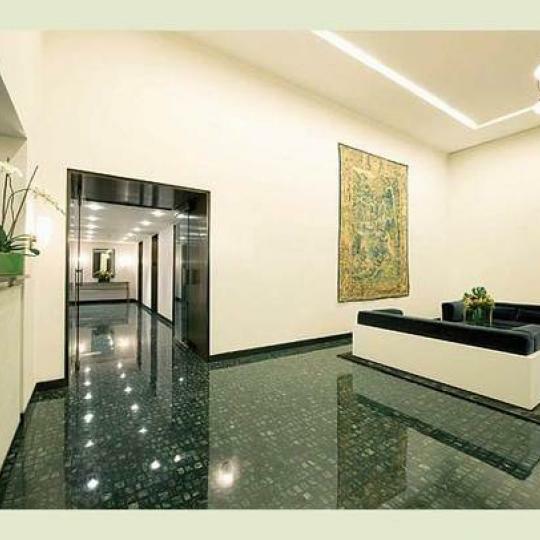 The lobby has a 24-hour doorman and offers full, around the clock concierge services to its residents with copious room for the storage of bicycles in the separate bike storage room and mail and package rooms. Speaking of mail, The Olympic Tower has its own custom postage stamp featuring a color photo of the shining silver condominium building. 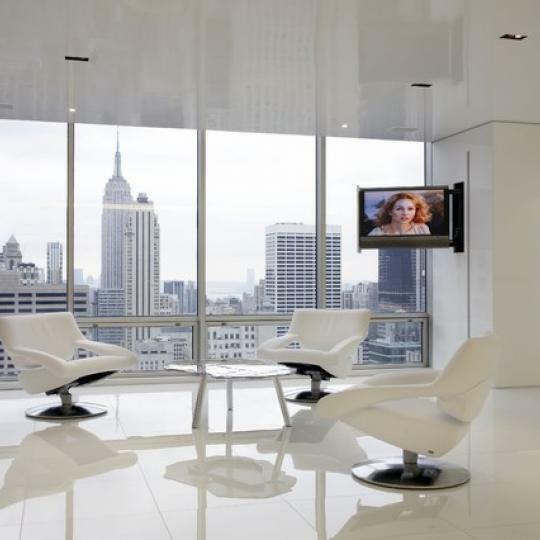 The extensive windows in the fitness center provide first-class New York City views of Central Park and landmark Fifth Avenue in addition to being fully equipped with top-of-the-line machinery, flat screen televisions and a water cooler. 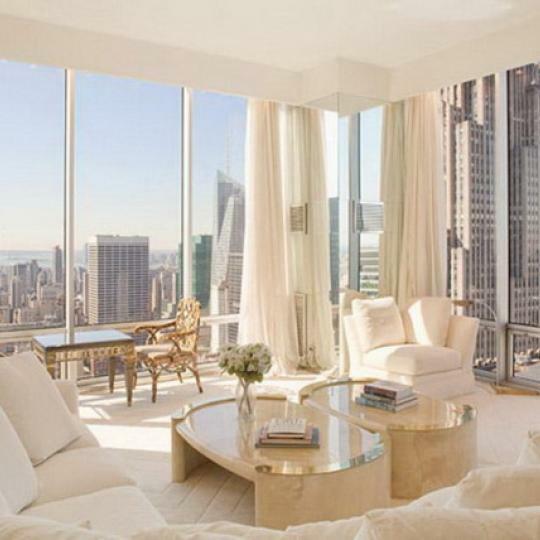 The Olympic Tower’s condominiums for sale in Midtown East offer impeccable class and sophistication to luxury living. 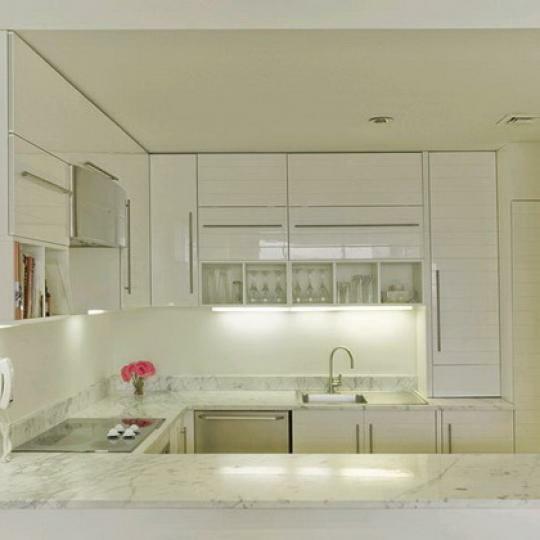 With elegant studio, one-bedroom, two-bedroom, three-bedroom and four-bedroom condos available, all apartments display gorgeous New York City views from floor-to-ceiling windows. 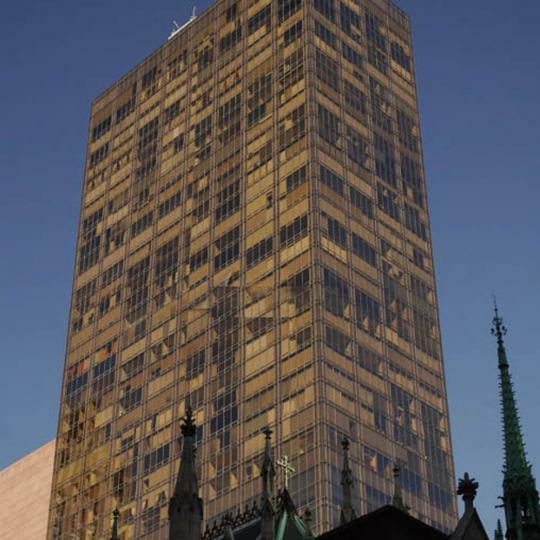 The Olympic Tower is a innovation as a mixed-used building, housing Manhattan offices from some of the most prestigious companies on the first 20 floors. 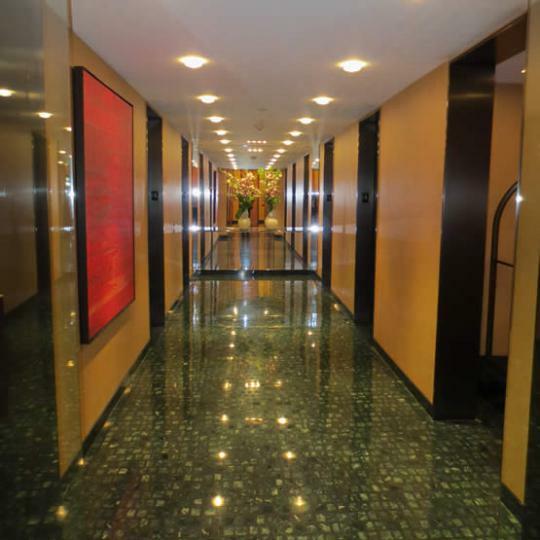 The modern arcade on the ground floor of 641 Fifth Avenue features a stunning multi-tiered waterfall and café that residents walk through to the separate entrance to the condominiums. Having housed some of Manhattan’s most ostentatiously wealthy people, The Olympic Tower continues to preside high status along Fifth Avenue. 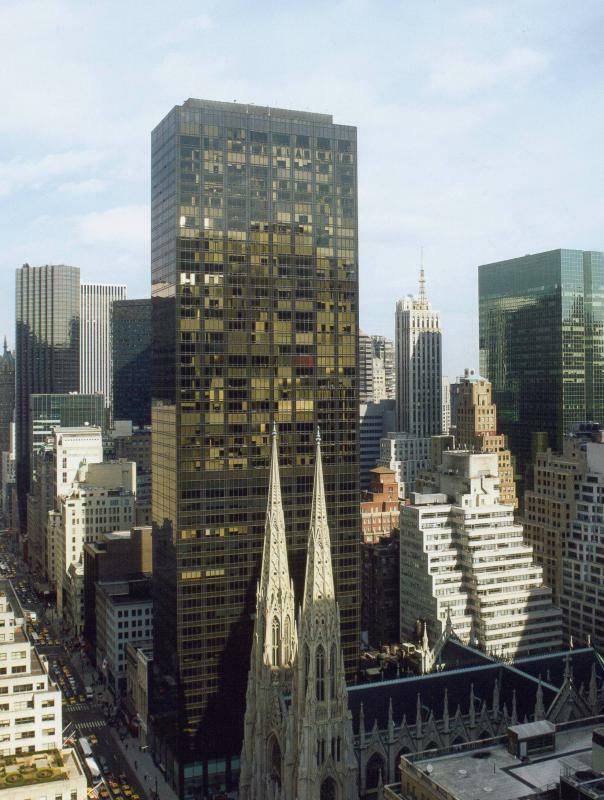 It was erected in 1976, notably the first building in Midtown East constructed after New York City’s Fifth Avenue zoning district was established. A short stroll away from Saks Fifth Avenue and plenty of luxury shops to compliment the lavish lifestyle, The Olympic Tower is the leader of opulence, shining silver against the Manhattan backdrop. 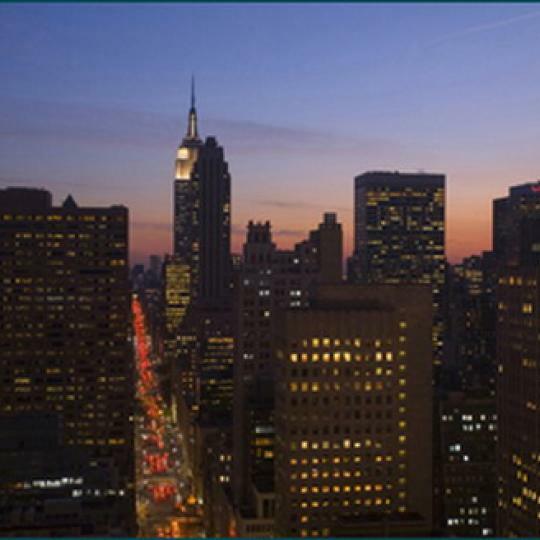 Interested in staying informed the 641 Fifth Avenue and other luxury condo buildings throughout Manhattan - you have come to the right place. 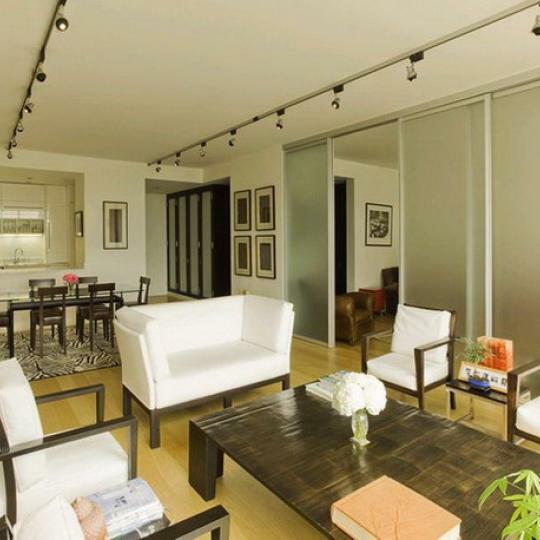 The apartment of Fred Peelen, former President for the Americans of InterContinental Hotels and Resorts, is now available. 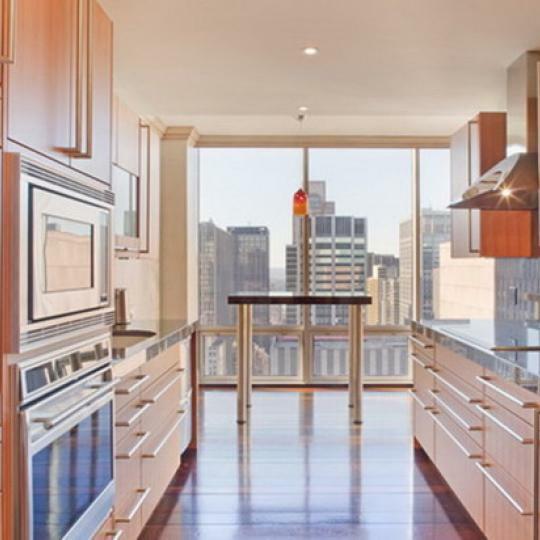 A luxury duplex, this property at Olympic Tower has been listed at $12 million. 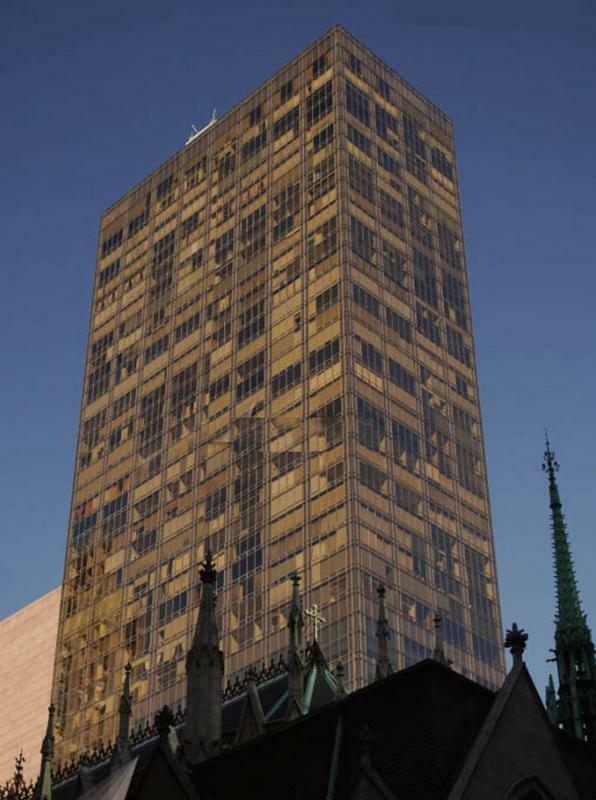 Crown Acquisitions, of Stanley Chera, has purchased a 49.9% share of four Fifth Avenue buildings, including Olympic Tower, from an affiliate of the Alexander S. Onassis Public Benefit Foundation. 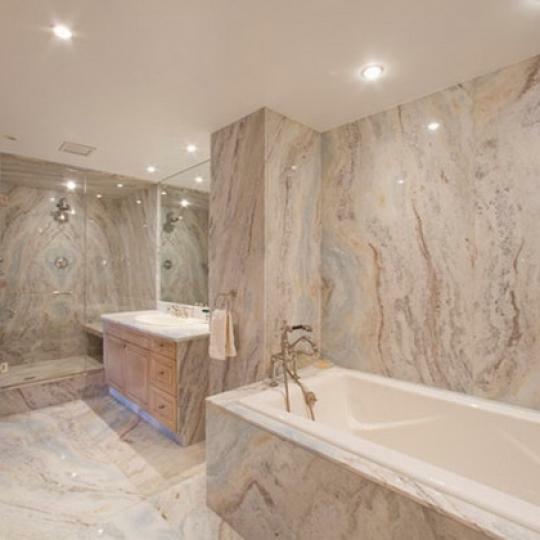 The three-bedroom, 3.5 bathroom luxury penthouse of Olympic Tower is back on the market for $15 million. Alessandra and Allegra Gucci, daughters of Maurizio Gucci, the late head of the fashion house that bears his name, hope to rent out their seven bedroom apartment on the 51st floor of the Olympic Tower in Midtown Manhattan for $60,000 a month. Olympic Tower, at 641 Fifth Avenue, has signed Abigail Michaels Concierge. This well known concierge service is famous for providing hotel-like attention and comfort for residents and will be added to the existing in-house service.